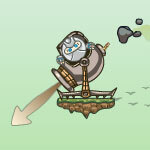 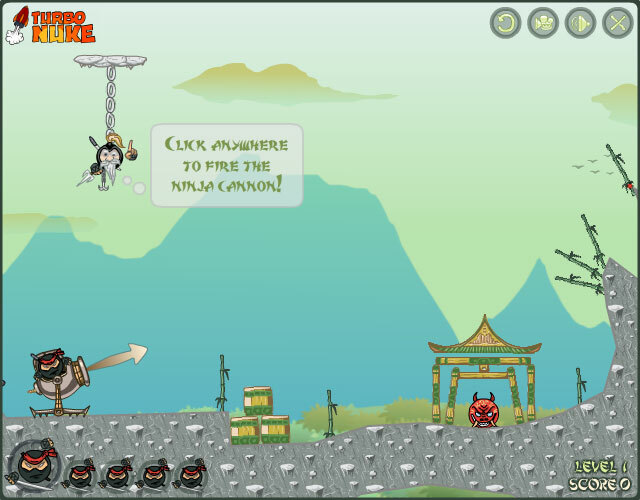 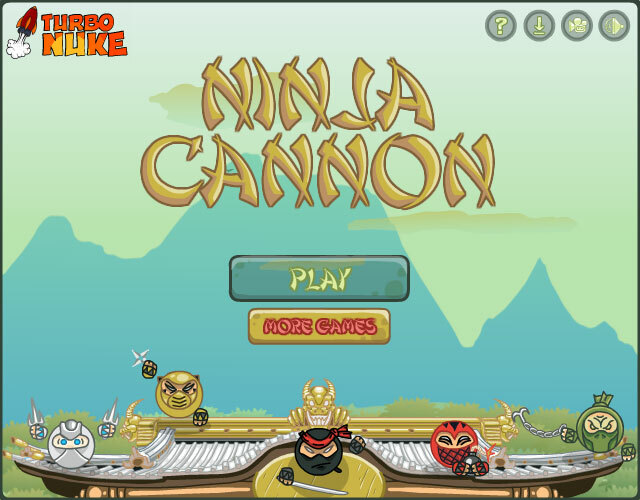 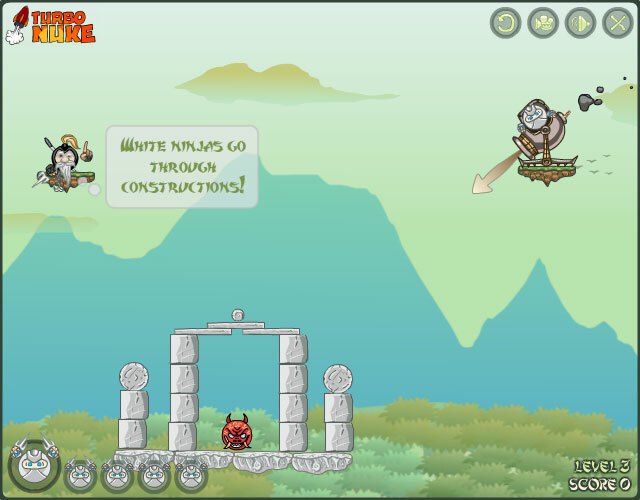 Your task in this physics based game is to fire the flying ninja from the cannon to kill all the evil enemies. 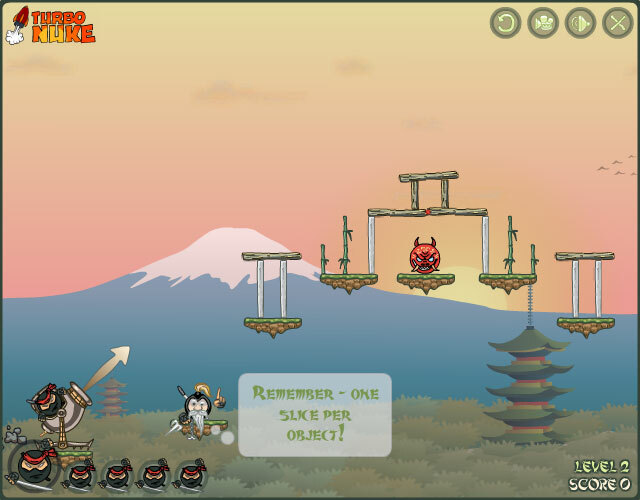 Real ninja skills will allow you to complete most of the levels with a single shot. 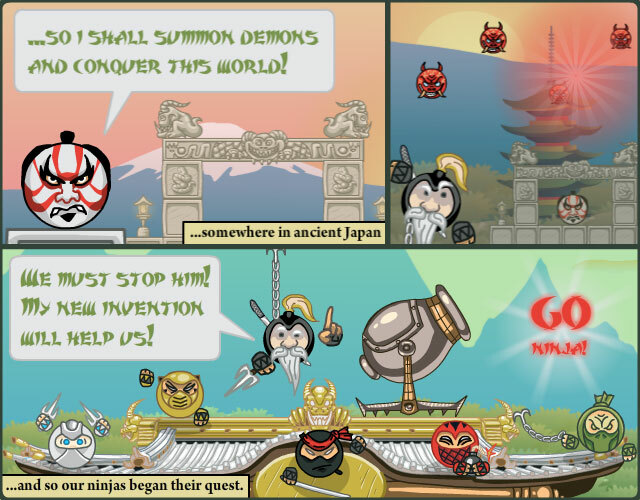 Practice and concentrate on your goal and you will achieve the title of Master Ninja!